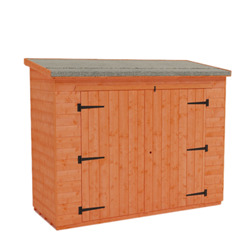 Our 7x4 storage sheds are ideal for helping you clear the clutter. 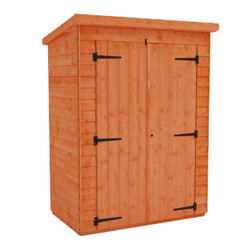 These sheds are perfect for bikes, tools and equipment, but will provide a safe home for any items you wish to store. 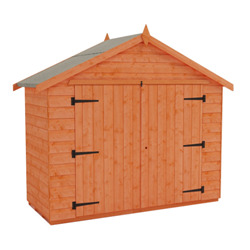 Tiger 7x4 wooden garden sheds are available with a pent or apex roof, and in shiplap as well as overlap cladding, so you can choose the building that is right for you.